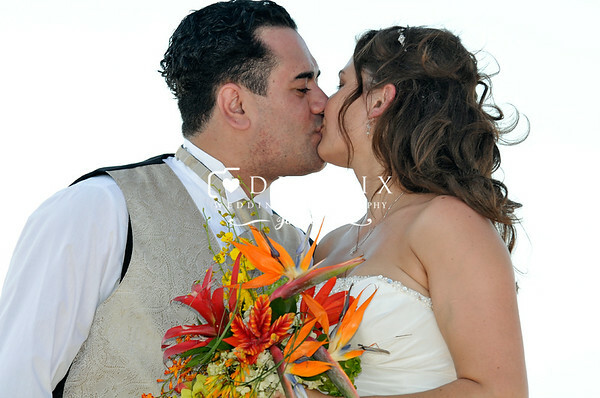 Thank you for let us be part of your story. 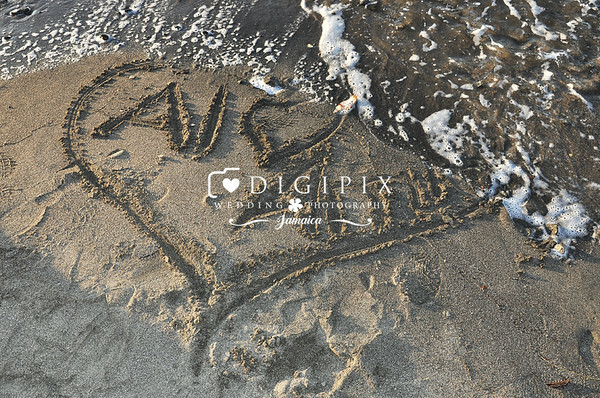 This is the area of our platform where DigiPix customers come to see and download their pictures. 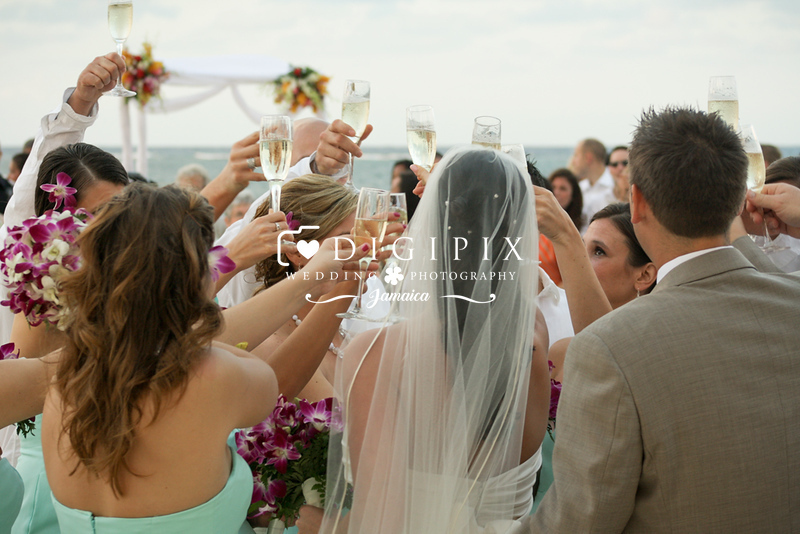 • Access to private galleries is provided to each client through a private link. 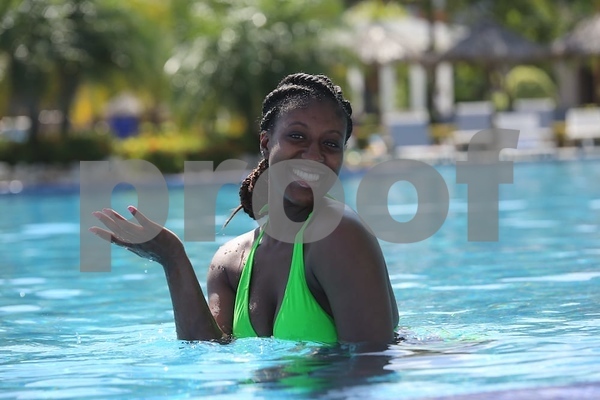 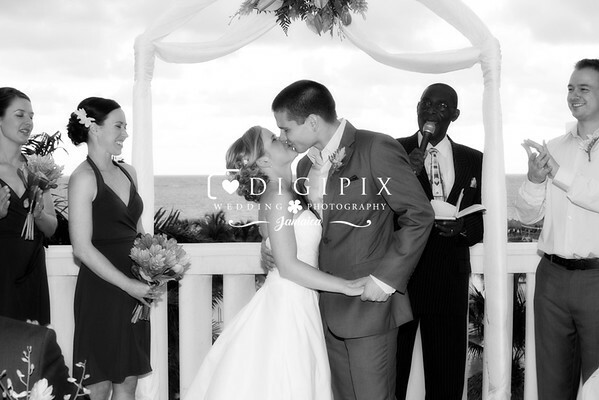 • If that's not your case and you end here for some other reason, we welcome you and invite you to check the galleries below with a few samples of DigiPix work. 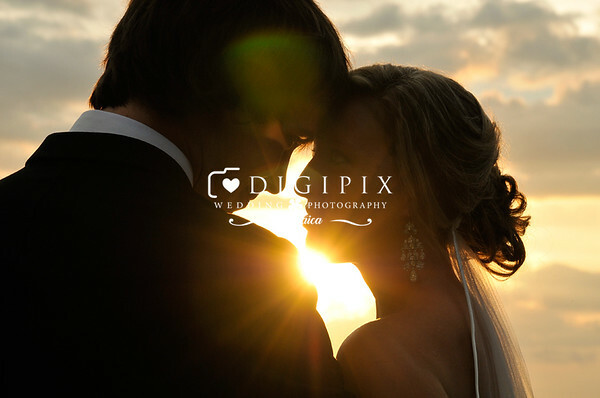 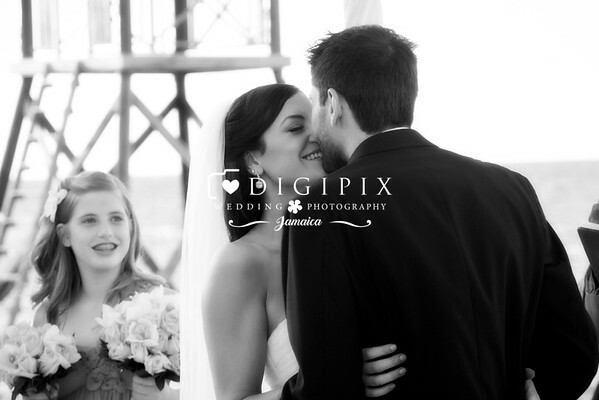 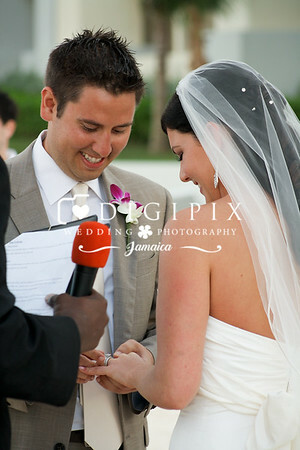 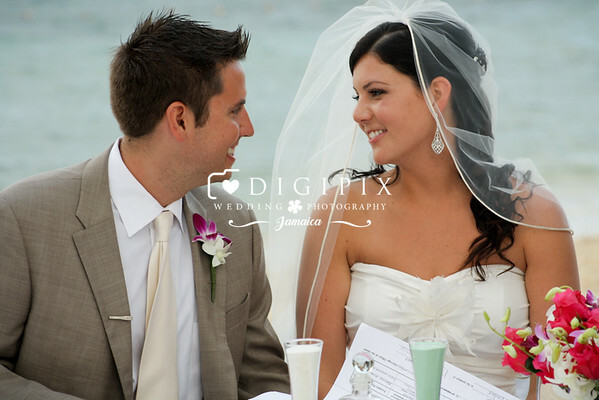 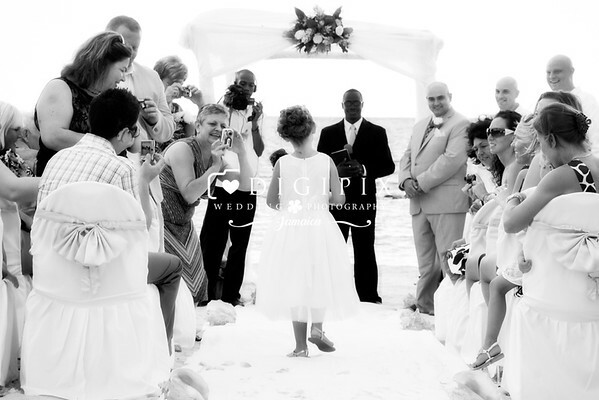 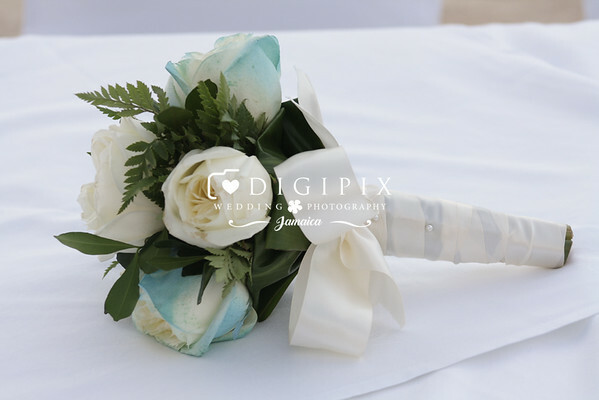 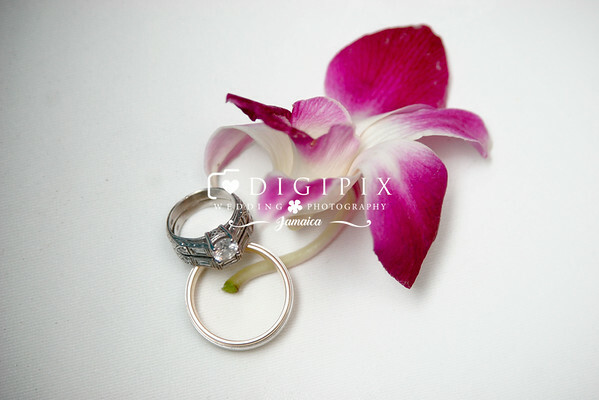 And if you (or someone you know) needs the best team of wedding photographers in Jamaica, remember about DigiPix Jamaica.